Earn 15 AED back on this purchase! 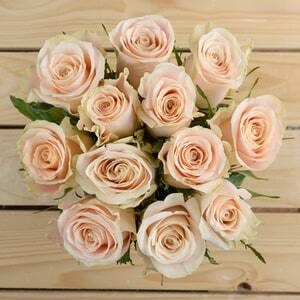 800Flower has been trusted to deliver flowers across the UAE since 2009. We offer a unique selection of the most beautiful, natural flowers sourced directly from farms across the world, and artfully designed by master florists.